PLEASE STOP BY AND CHECK OUT OUR NEWLY RENOVATED OFFICE! 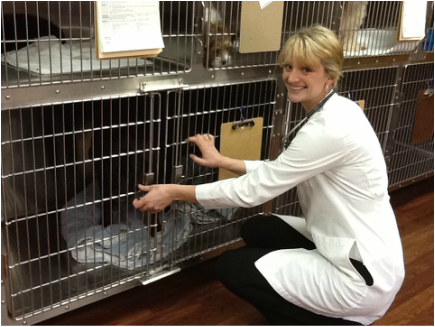 We recently moved to our new location at 825 N Norbeck St. We have three exam rooms, surgery, in house diagnostics including digital x-ray and blood work and carry Science Diet and Royal Canin products.We strive to offer a warm, welcoming environment in which both you and your companion feel relaxed and safe. We offer tours and visits for those interested in seeing our facility and we always welcome new clients! We also offer on-farm equine and large animal care in the Vermillion area. Please stop in and meet our staff!